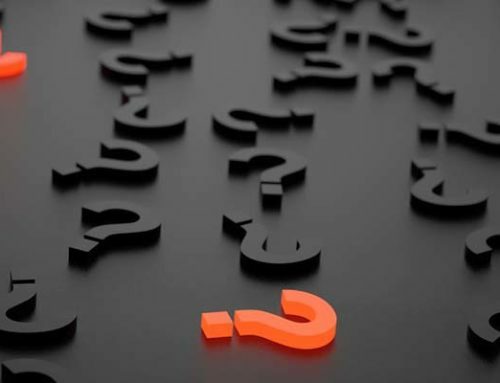 What is the Auctioneers Association of Maryland (AAM)? 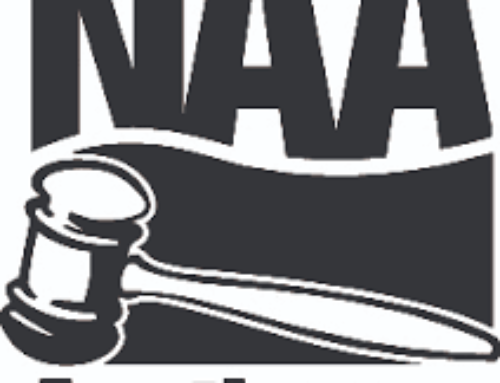 Home/Uncategorized/What is the Auctioneers Association of Maryland (AAM)? The Auctioneers Association of Maryland (AAM) was founded in 1957 and is dedicated to raising professional standards and public awareness about auctions and auctioneering. What Do the Logos and Letters Mean? 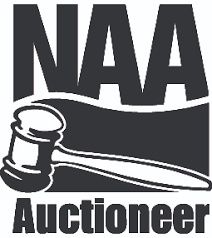 What is the National Auctioneers Association (NAA)?